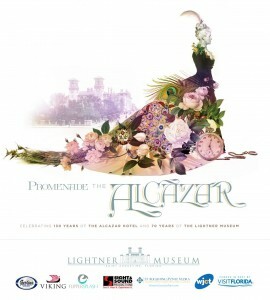 The Lightner Museum will celebrate its 70th anniversary as well as the 130th anniversary of the former Alcazar Hotel (the building where the museum is now housed) this Friday, October 19, from 7 to 10 p.m. The event, dubbed Promenade the Alcazar, will treat guests to music, light hors d’oeuvres, wine and plenty of fascinating stories about the museum and the hotel that preceded it. Upon entering the courtyard, guests will enjoy music from the Raisin Cake Orchestra and architectural tours of the historic Alcazar Hotel courtyard. Inside, wine tastings and hors d’oeuvres will be available throughout the museum’s four levels. Guests will also be able to engage with the museum’s collection and the rich history of the building. 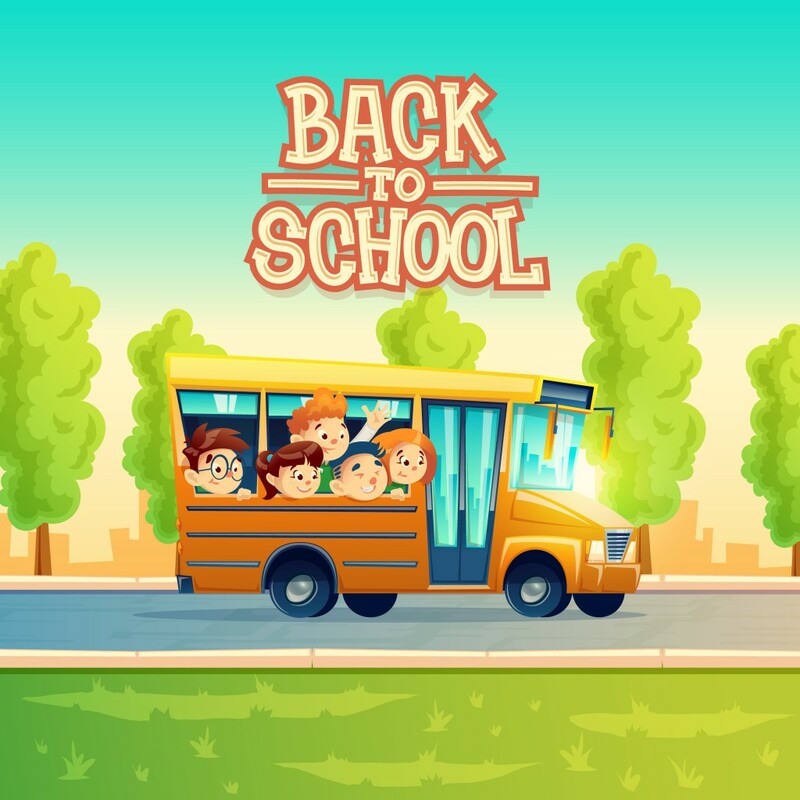 A representative from Museum Hack, a New York-based company known for its out-of-the-box approach to museum tours, will be in the galleries to provide fun insights. Lightner’s curators will also be unveiling several newly restored exhibition spaces and introducing plenty of items for the first time that have been tucked away in storage! The evening will culminate in the historic pool and mezzanine areas with additional hors d’oeuvres and wine. A special performance in the historic pool area will be delivered by New York’s Michael Arenella and His Dreamland Orchestra (best known for performances at events including the Cannes Film Festival and The Manhattan Cocktail Classic). 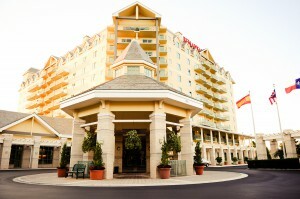 As an added bonus, attendees will also be eligible to win a Viking Cruise for two to a European destination. It includes a river-view stateroom with deluxe accommodations. To commemorate the women’s last Major Championship of the year, the World Golf Hall of Fame is hosting Evian Championship Week between September 13 and 16. 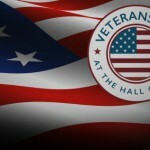 Visit the museum and enjoy learning about Hall of Fame inductees who are past Evian champions. The celebration parallels the Evian Championship tournament Sept. 13-16, played at the Evian Resort Golf Club in Évian-les-Bains, France. The tournament will be shown throughout the museum during the week. It will also be broadcast on NBC and the Golf Channel. The field will be very competitive as top players like defending champion Anna Nordqvist and current #1 player Sung Hyun Park vie for the coveted trophy. Learn more about the tournament by visiting evianchampionship.comand don’t forget to check out the special celebration at the World Golf Hall of Fame! 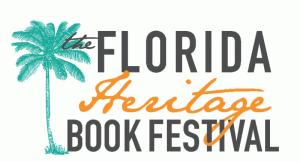 Calling all literature enthusiasts: The 2018 Florida Heritage Book Festival is coming to St. Augustine on Saturday, September 15! The free festival is from 9 a.m. to 4 p.m. at Flagler College’s Ringhaver Student Center. Attendees can sit in on presentations by locally-renowned authors and visit a book marketplace and author signings. 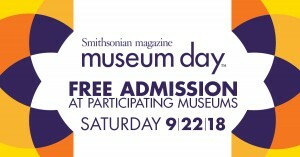 A free shuttle will run from the Visitor Information Center on Castillo Drive to the festival from 8:30 a.m. to 5:30 p.m.
Attendees will enjoy author panel discussions as well as scheduled talks and readings by numerous writers like Cathy Salustri, Judy Lindquist, Karen Harvey, Mark Woods, Laura Lee Smith, Ben Montgomery, Larry Loftis, Bruce Horovitz, Jeff Klinkenberg, Sylvia Whitman, Andre Frattino, Richard Wickliffe, Sharon Scholl, Ann Browning Masters, Robert Macomber, Ashley Lear, Daniel Schafer, James O. Born and Julie Hauserman. Attention nature enthusiasts! If you’re curious about the natural beauty of our coastal lands and the many animals that live here, Marineland’s Lecture Series is a great opportunity to learn! 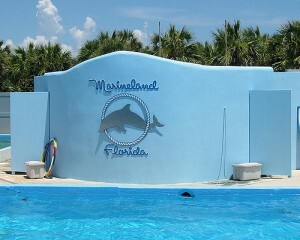 The recurring event takes place on the third Tuesday of each month at Marineland Dolphin Adventure from 10 to 11 a.m. Each lecture is free to attend (space is limited and reservations are required for admission).